This 231 page therapy guide is written in easy conversational style and readers find it inspirational.The guide explains how and when to use therapy, has self help tips and makes it easier for clients to share their therapy experience with family and friends. 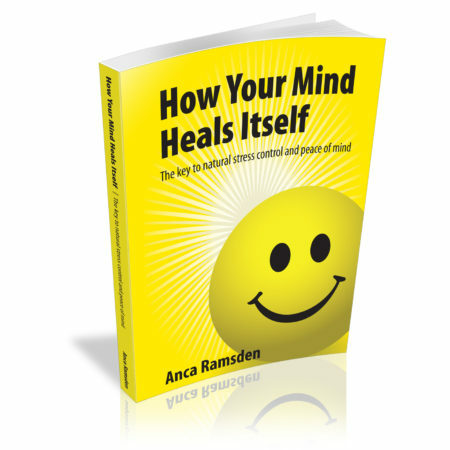 How Your Mind Heals Itself is a 231 page therapy guide for clients. The book is written in easy conversational style and readers find it inspirational. The purpose is to educate clients on the impacts of stress on their lives and explains how stress can be alleviated by psychotherapy. The benefits of therapy are illustrated with clients’ contributed personal stories, interviews and case studies. Research on brain maturation and developmental and psychodynamic theories explain personality development. Questionnaires help clients assess their stress levels, identify growth potential and track their progress in therapy. The guide explains how and when to use therapy, has self help tips and makes it easier for clients to share their therapy experience with family and friends. 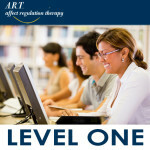 An ideal read for psychologists learning more about A.R.T., the guide comes FREE with Level 2: Practical training in Brief Affect Regulation Therapy.